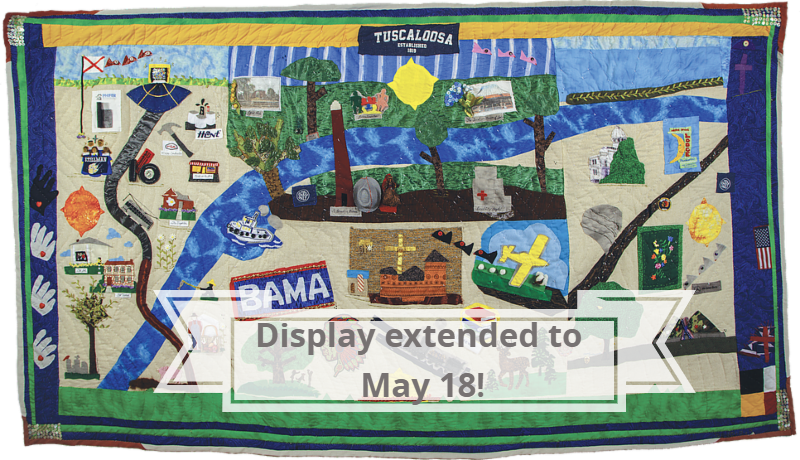 The Mildred Westervelt Warner Transportation Museum of UA Museums is proud to present the Tuscaloosa Bicentennial Exhibit Series. The series showcases the history of the city learned from the archaeological excavations of the Bank of the State site in downtown Tuscaloosa where the Embassy Suites Hotel stands.  The exhibition, Tuscaloosa and the Capital Period, highlights the early history of Tuscaloosa and is the first installment of the series. Experience the histories of the people who lived on this notable block and view the artifacts recovered from the excavations. 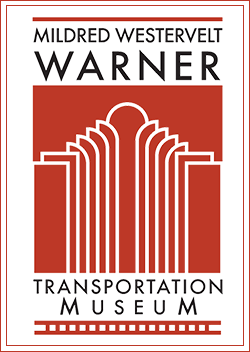 For additional information, visit www.WarnerTransportationMuseum.com or https://museums.ua.edu.